Huge Savings! 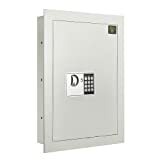 Up to 15% off on Wall Safes at Verified Contractor Service. 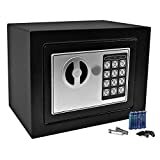 Top brands include BARSKA, Fire Resistant Portable Safe., Paragon Lock and Safe, & Super buy. Hurry! Limited time offers. Offers valid only while supplies last. 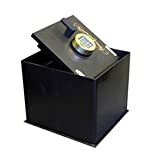 By Fire Resistant Portable Safe.